Led by a stingy pitching rotation and a solid defensive unit that Tampa Bay Rays sit atop the AL East having given up the fewest runs of any team in the majors. With reigning AL Cy Young winner Blake Snell slated to start in Chicago tonight runs could well be at a premium for the hometown White Sox. Snell, who won 21 games last season, will face off against Chicago’s ace, Carlos Rodon who has been similarly miserly on the mound this term. Neither side has been particularly electric in the batter’s box so far this year, so expect a tight, low scoring game. After a shaky start the New York Yankees are starting to warm up. After sweeping the Orioles in a three-game series in Baltimore, New York face the Houston Astros having had a good deal of success in Texas in 2018. The Yankees won three times in Houston last year and with Masahiro Tanaka taking the ball tonight they will fancy their chances again. Aaron Judge opened his home run account for the season on Saturday and will be crucial against Justin Verlander tonight. The Yankees have a long injury list but I think Tanaka will continue his impressive start to the season and pick up his second win. The Seattle Mariners head to Kansas City to face the Royals with the best record in the Majors and with star pitcher Felix Hernandez celebrating his birthday. Hernandez, a six-time all-star, picked up a pair of wins against the Royals in 2018 and looked in good form in his season debut. Hernandez can expect a decent amount of run support as Seattle’s batting lineup averages just over 7.5 runs per game and has hit more homers than any other Major League side. Kansas City have lost six straight and that doesn’t look like changing tonight. 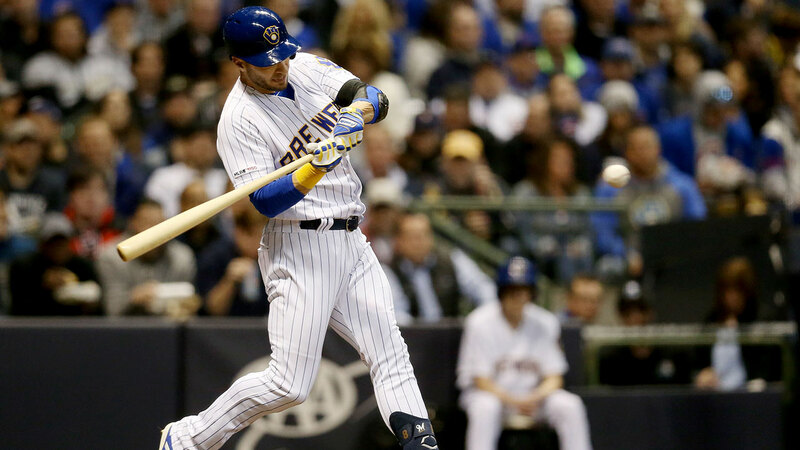 The Milwaukee Brewers head to Los Angeles for the start of a six-game stretch against the two teams from Tinseltown, with the LA Angels up first. The Brewers (8-2) are 2-0 in Jhoulys Chacin’s two starts, and he will fancy his chances of improving to 3-0 given that the entire Angels lineup combine for just two RBIs against him in their careers. With Christian Yelich and Ryan Braun both in good form with the bat it could be another tough night for the Angels who sit bottom of the AL West, Mike Trout’s impressive hitting streak could be the only bright spot.